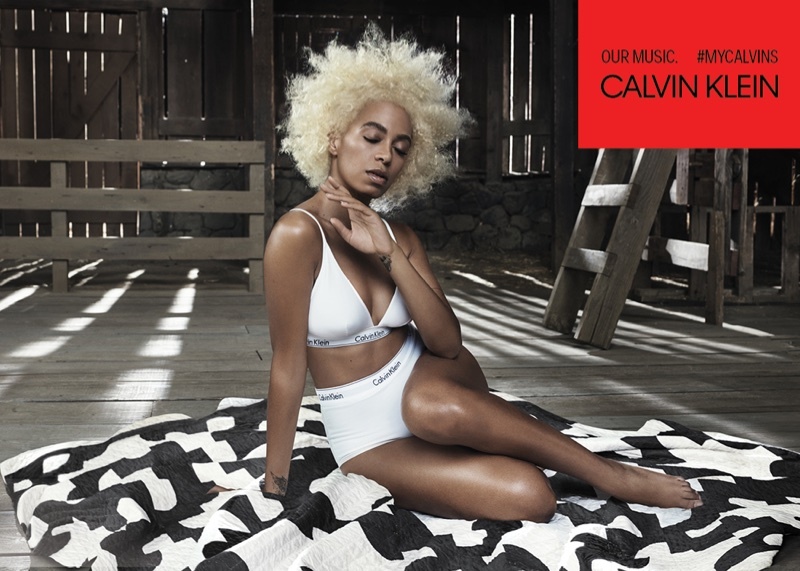 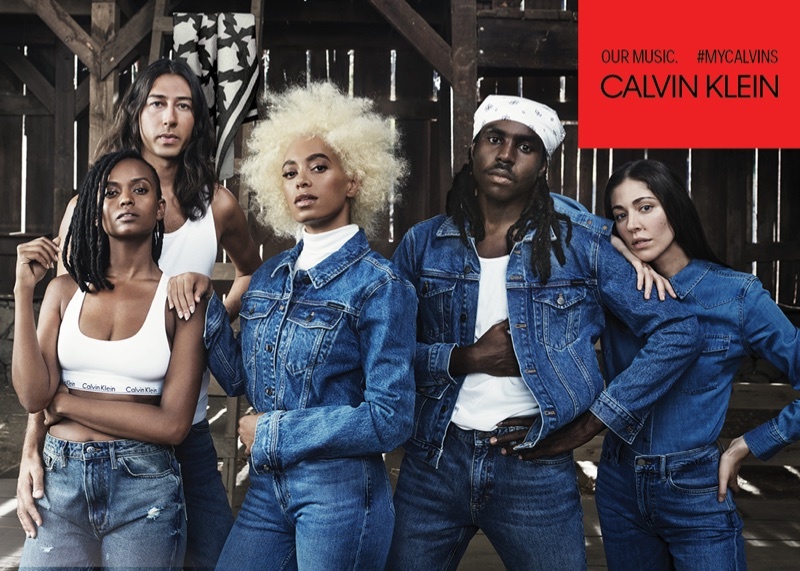 The coolest girl in town, Solange Knowles is the star for the Calvin Klein Underwear + Jeans AD. 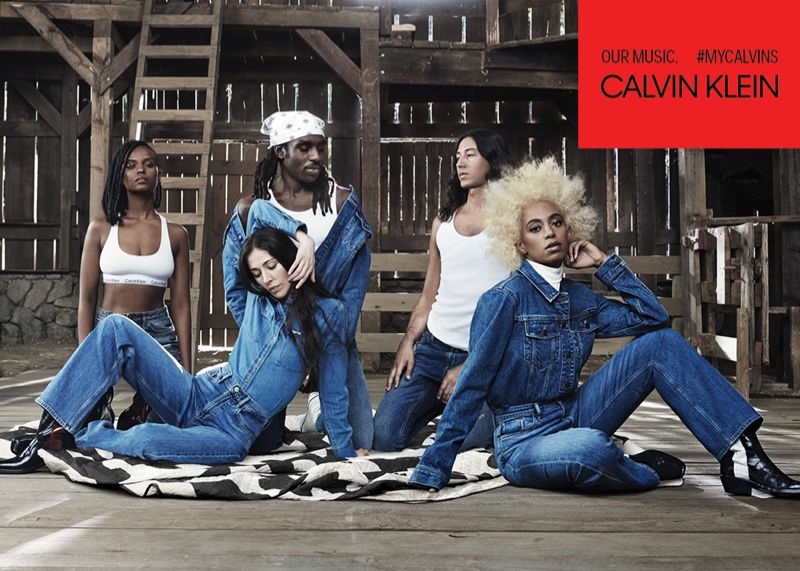 Solange also shared this epic campaign with Kelea, Dev Hynes, Caroline Polachek and Adam Bainbridge. 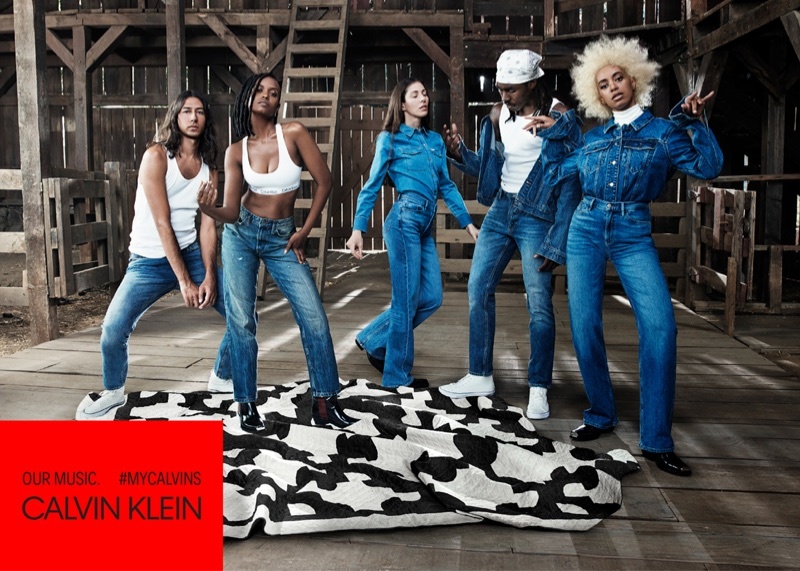 Photos by Willy Vanderperre.